YOGA, ZUMBA, PILOXING AND TOTAL BODY FITNESS CLASSES. Join a class, bring a friend -- in the evenings or on weekend mornings. Book your next party or join us for weekly activities! 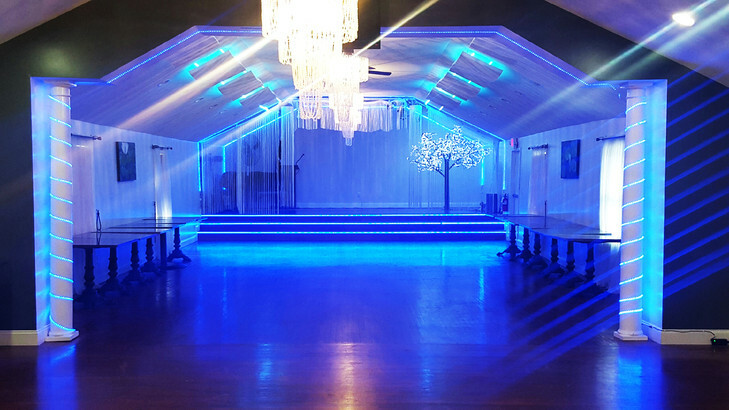 An elegant venue for celebrations right in your backyard. We are proud to give back to our community by investing in Crystal Hall at Somers Community Center which is totally renovated. Many have celebrated weddings, birthdays, baptisms, communions, confirmations, Bar/Bat Mitzvahs, graduations, fundraisers, corporate events or business meeting, scouts, community events, and clubs. 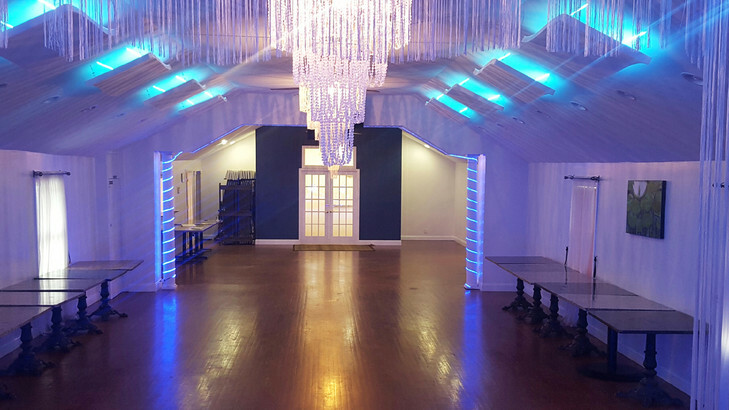 Crystal Hall is affordable, flexible and comfortable for your special occasions. It holds up to 130 guests, includes an updated kitchen and two handicap accessible bathrooms, a private room with a fireplace, TV, free Wi-Fi, which are off the main hall. The location is in a community setting surrounded by trees and landscaped grounds with plenty of parking. Crystal Hall at Somers Community Center is also the home of Zumba, Yoga, and other dance and fitness classes.